Gujarat Anti Terrorist Squad (ATS) caught two ISIS terrorists from Surat. Both of them are said to local residents. ATS arrested Kasim and Obaid named said to be influenced with terrorist Abdullah Al Faizal. Out of the two one is advocate and another a lab assistant. Both of the terrorists are planning a attack in Ahmedabad. Both are about to visit Jamaica but before arrested by the ATS team. It is said that Kasim Steamerwala is working as lab technician in Sardar Patel hospital in Ankleshwar. He was arrested from Ankleshwar. 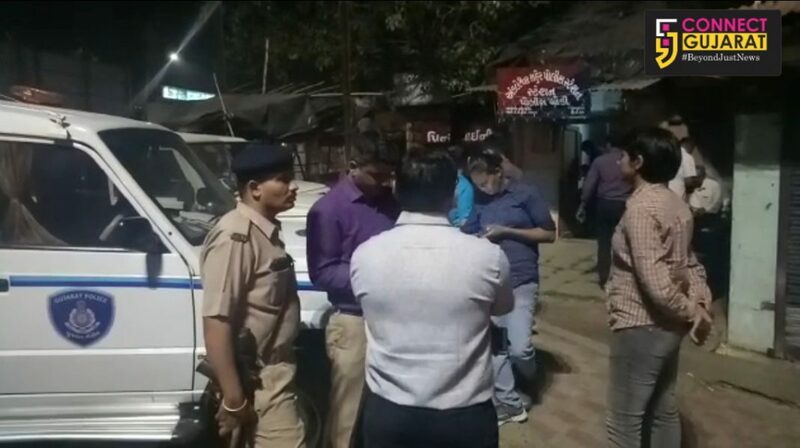 As per the available details from the ATS sources both are in touch with the accused of Ahmedabad serial bomb blast and provide financial and lodging facilities for them.